Posted by Christy Ohlrogge on 11:30 AM on January 14, 2019 . 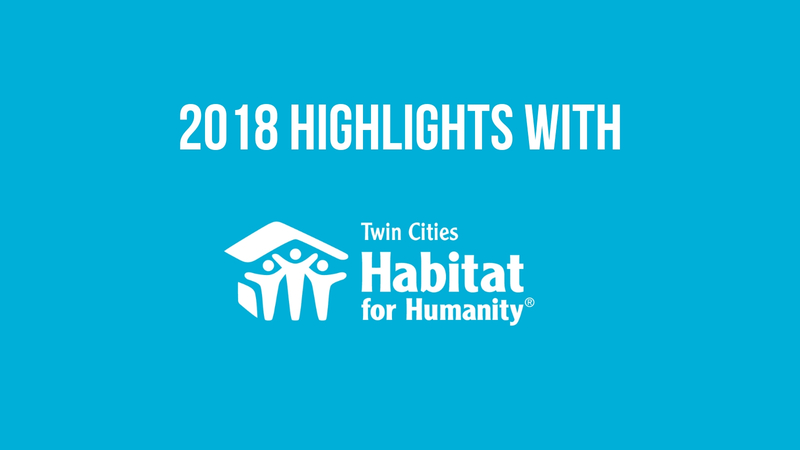 Now that we've moved on to 2019, we wanted to look back on what made 2018 a truly unique and whirlwind year. So, buckle up—let's go for a ride through 2018! Posted by Kaitlyn Dormer on 1:15 PM on January 9, 2019 . 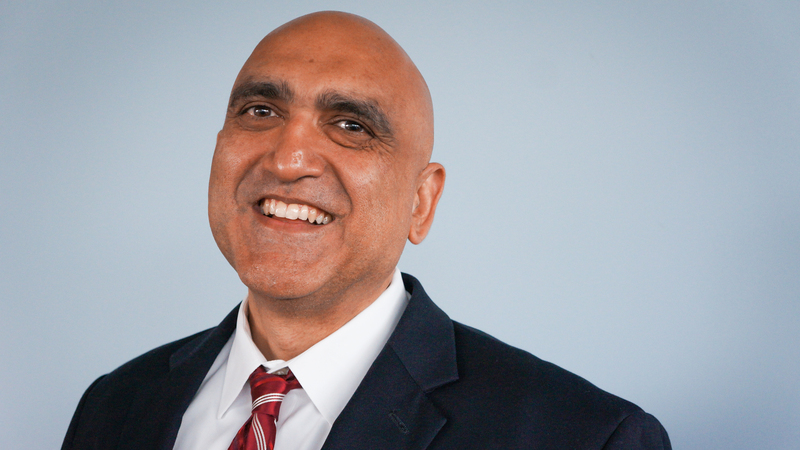 Joe Khawaja will join Twin Cities Habitat for Humanity as Chief Financial Officer starting January 22. Posted by Becky Engen on 9:13 AM on November 14, 2018 . 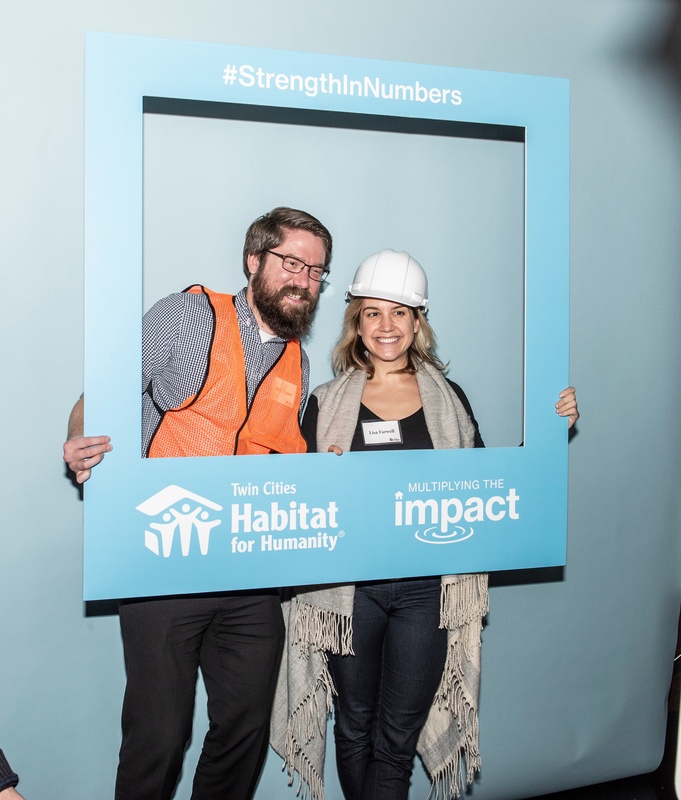 This past Monday, over 220 Habitat supporters gathered alongside staff to celebrate the public launch of our Multiplying the Impact campaign at McNamara Alumni Center in Minneapolis. 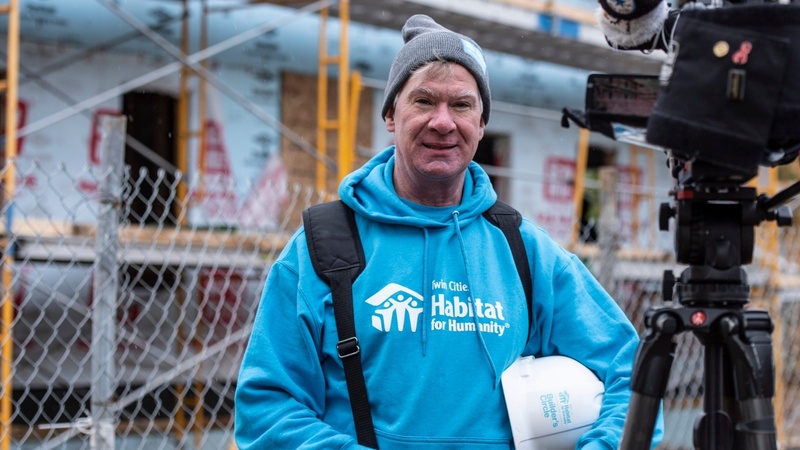 The new campaign is centered around the goal of more than doubling the number of homeownership opportunities Habitat is able to provide over the next few years. Posted by Chris Coleman on 10:00 AM on November 2, 2018 . Now that Halloween is behind us, I know what you’re all thinking – what’s next? Luckily, we don’t have to wait until Thanksgiving for the next celebration. 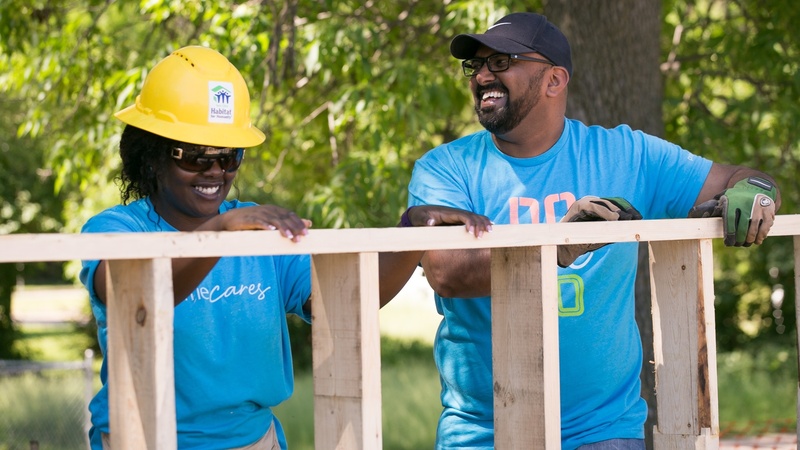 Twin Cities Habitat is throwing a big bash on Monday, November 12, and I want you all to join us as we launch the public phase of our Multiplying the Impact campaign. Posted by Christy Ohlrogge on 10:00 PM on October 18, 2018 . 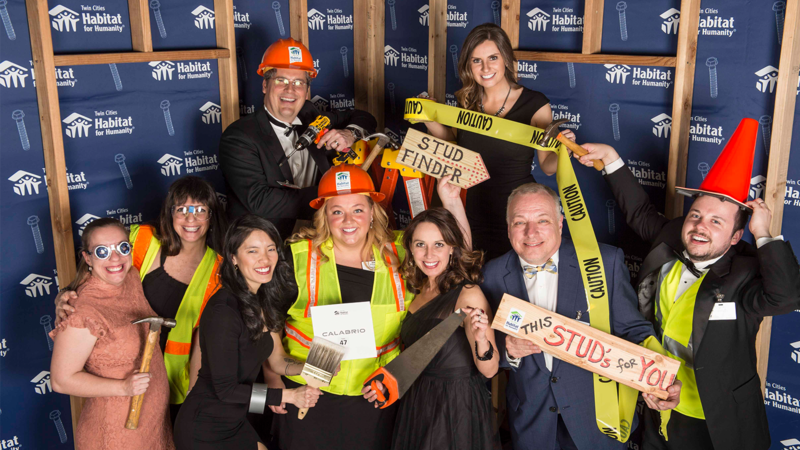 Last week, we held the 7th annual Women of Habitat Hope Builders Luncheon at the Hilton Minneapolis. 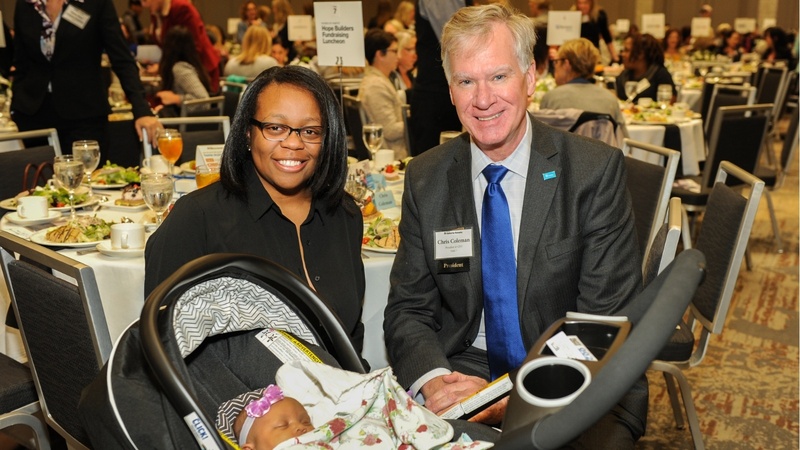 The event not only highlighted the impact that women can provide within the community, but it also shed light on the opportunities affordable housing can provide for families, especially families with children. Posted by Blake MacKenzie on 8:02 AM on October 1, 2018 . 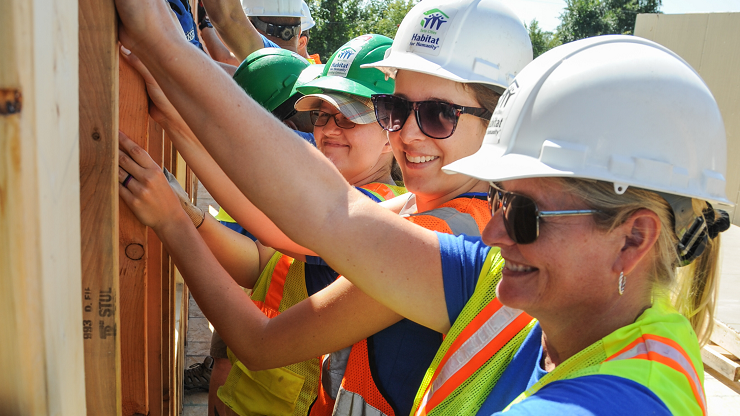 Over 30 years ago, the United Nations established the first Monday in October as World Habitat Day. According to the U.N., this day is meant for us "to reflect on the state of our towns and cities, and on the basic right of all to adequate shelter. It also reminds us we all have the power and the responsibility to shape the future of our cities and towns." It's a day for reflection and action. It's for us to think globally, and act locally. Posted by Anna Skemp on 9:04 AM on August 10, 2018 . 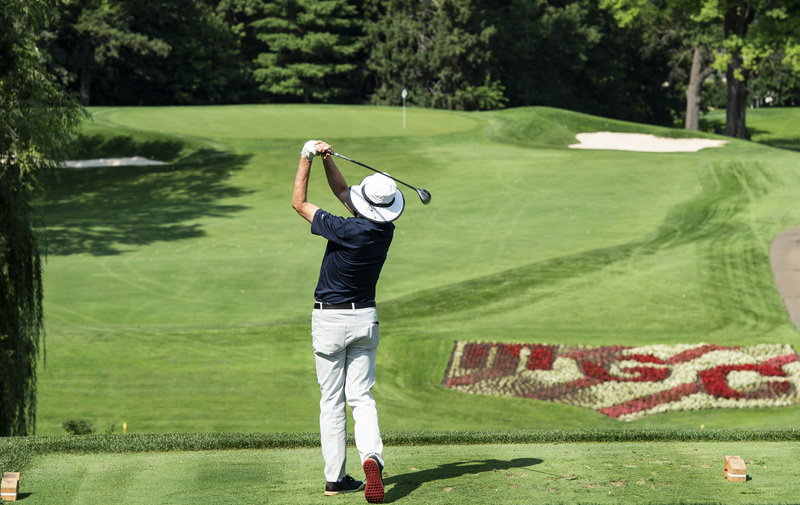 This past week, on a gorgeous Monday afternoon, 128 golfers joined Twin Cities Habitat for the annual Raise the Roof Golf Tournament fundraiser. Posted by Christy Ohlrogge on 10:00 AM on June 30, 2018 . 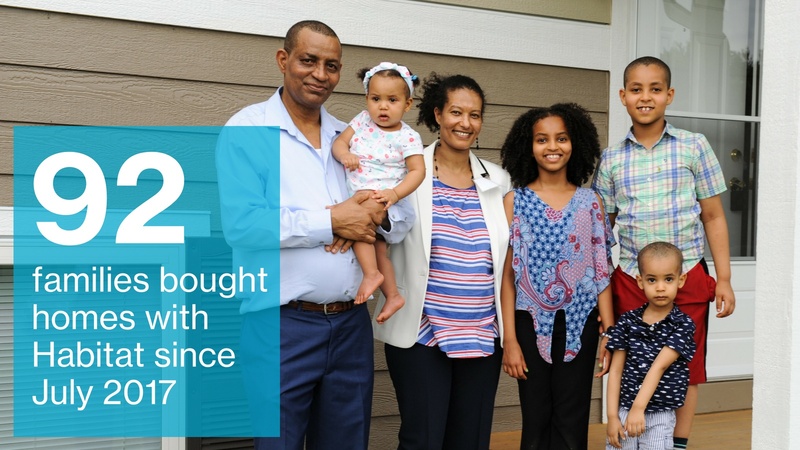 What better way to celebrate National Homeownership Month than to welcome Habitat partner families to the place where they can live and grow together as a family? Here's a recap of the wonderful homeownership milestones, including home closings, that have been achieved this month and this fiscal year!